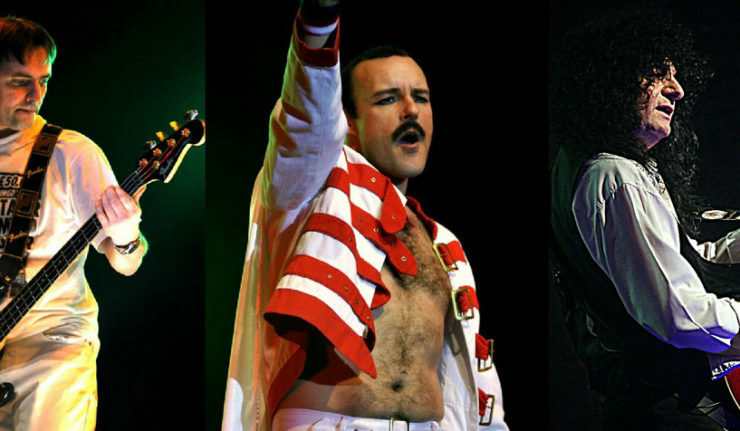 Enjoy a comprehensive re-enactment of Queens Greatest Hits with internationally renowned Queen tribute band, The Bohemians, when they come to Leicester’s Morningside Arena on Saturday 15 June, with tickets on sale now. 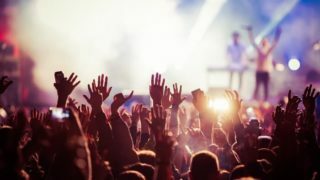 The Bohemians will take you on a high energy rollercoaster ride of a concert, featuring the back catalogue of one of the world’s most popular and iconic rock acts of all time. 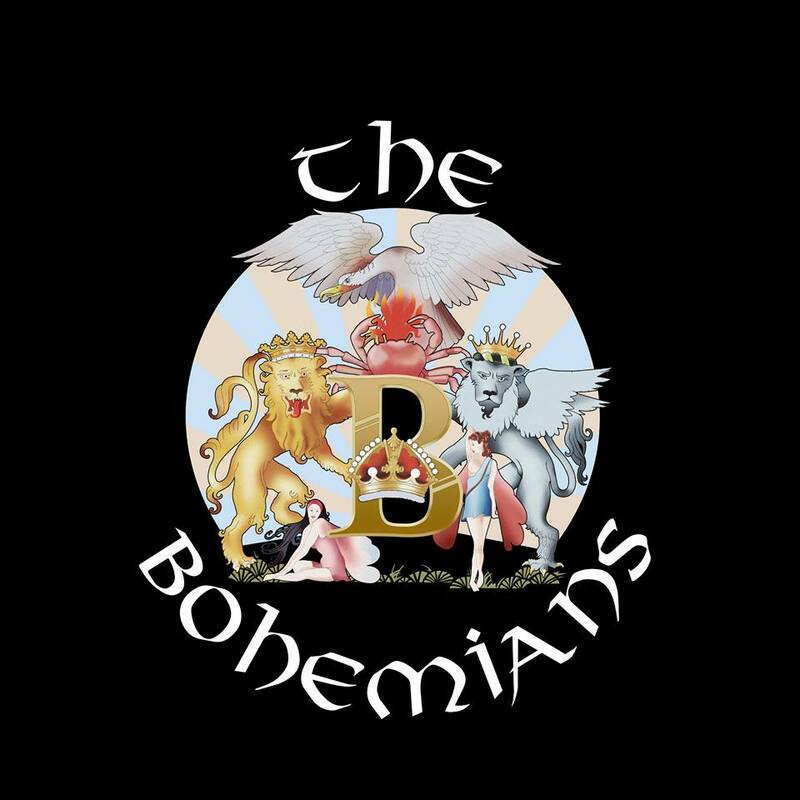 Billed as ‘The world’s most exciting Queen tribute”, The Bohemians will leave few Queens hits left uncovered, from the early piano and harmony heavy wonders of Killer Queen and Don’t Stop Me Now, to the later pop anthems of the eighties. 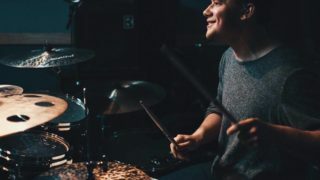 Following the show’s interval you’ll be transported along to Queen’s later years with a slick rendering of classics from the late eighties and early nineties era. I Want it all, The Show Must Go On and the haunting, Days of our Lives, are just some of those featured. Of course, it wouldn’t be a top Queen show without the sights and sounds of the famous Live Aid performance and of course, the awesome Bohemian Rhapsody. So, back to Wembley ‘86 for a suitably rousing finale when The Bohemians will have you on your feet, singing, dancing and clapping along to the likes of We Will Rock You and We Are the Champions. The appropriate climax to a truly memorable live re-enactment of the world’s greatest rock band. Tickets are priced at £17 and are on sale now. Morningside Arena is home to Leicester Riders and is located on Charter Street, LE1.